Your dog is our top priority at Happy Waggerz. We want to ensure that they are put in a compatible group, are having the most positive experience and that their well being and safety are are always on the top of the list. We understand that everyone's schedules are different. Some of you have extremely active and wild pups while others have a more calm dog who likes to meander. We want to cater to your pet's specific needs, whether the walks need to be longer or shorter, early in the am or afternoon. We will do our best to accommodate the schedule you are hoping for. There is always an option for you and we will do our best to cater to your specific needs. Above all we want this to be an extremely fun and positive environment for your furbaby and will do our best to make your experience with our company convenient and seemless, so you have more time to focus on the things you need to get done. 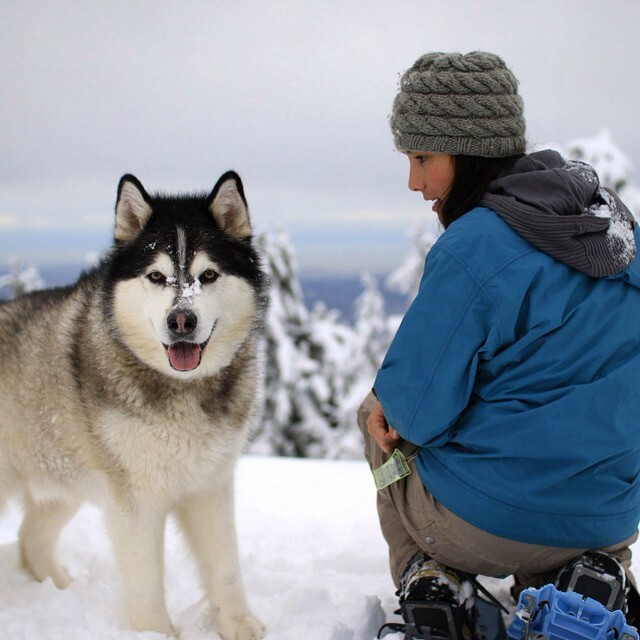 We're looking forward to having your dog on board with us. The idea for Happy Waggerz sprung up a couple of years ago when I realized how much fun my two dogs, Kale and Fletch were having socializing with other dogs on the trails. I couldn't believe how extremely well behaved they were after spending over an hour running their brains out with all of the other dogs. I knew I needed to take it to a bigger level and help more dogs experience the fun that my guys were having. I have a giant love for all animals and care for your pups as I would my own. Everyone of the Happy Waggerz crew shares this in common, we all LOVE dogs! 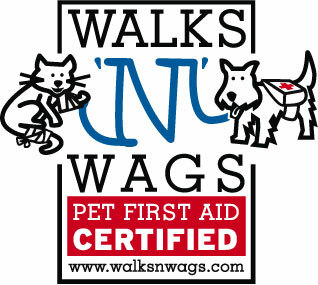 Each walker has been bonded, first aid certified and takes caring for your dog extremely seriously. Happy Waggerz is a dog walking and adventure company that caters specifically to what your dog needs. Not all of our lives are scheduled perfectly for our furry friends, so we're here at Happy Waggerz to help you out with that. We offer pick up and drop of services Tuesdays, Wednesdays, Thursdays and Fridays. You will come home to a happier friend who will have just enough energy left to snuggle with you. We have forest adventures and hiking with groups of 5 or less. also, we offer private walks and cater to the young and old. We are excited and looking forward to hearing from you soon. Please contact us for a FREE meet and greet.